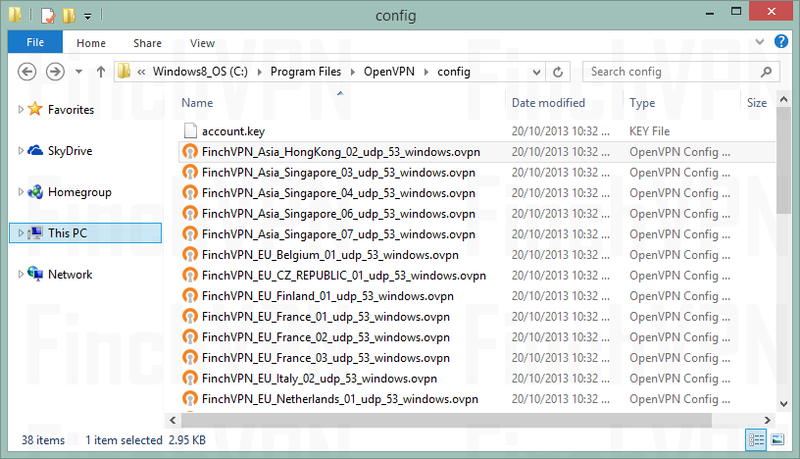 This guide describes the configuration of OpenVPN on Windows 8 using the installation package from the OpenVPN community. Note. 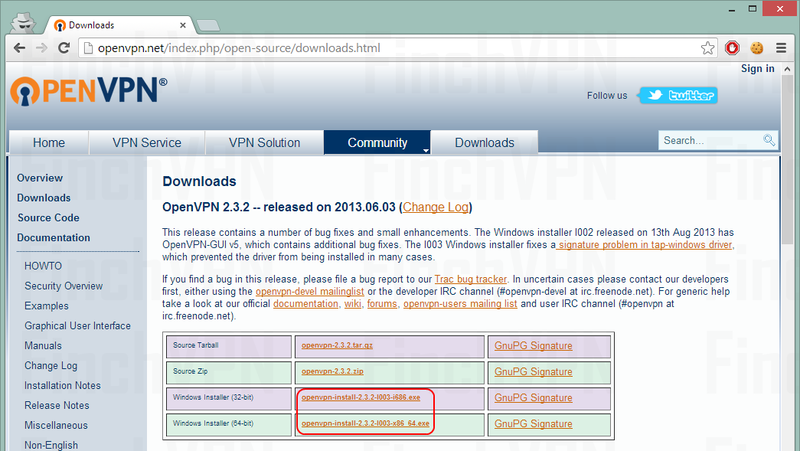 Please make sure you install OpenVPN version 2.3 and above, if you have any issue in connecting please contact us. 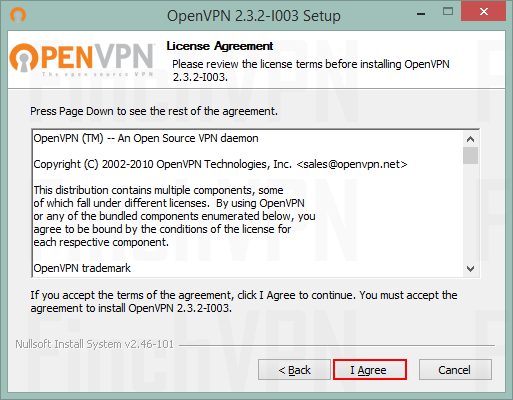 You need to have administer rights in order to use OpenVPN GUI on platforms with restricted user rights like Windows Vista and Windows 7. 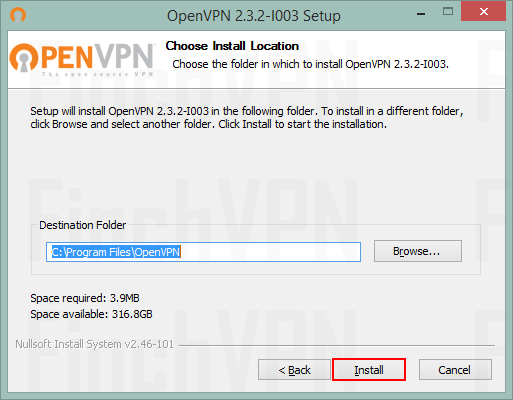 To get administer rights for this task, right-click on the OpenVPN GUI icon and choose the entry 'Run as administrator'. Otherwise you might risk not being connected, or being connected but NOT anonymized. Step 1. 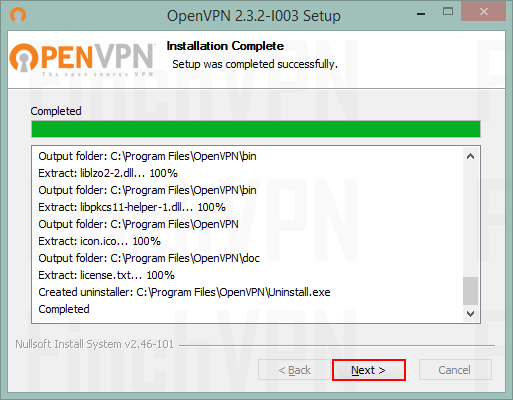 To begin setting up OpenVPN, download and install the latest OpenVPN installation package. Step 9. Then 'Finish', phewww... That was easy right? Step 12. 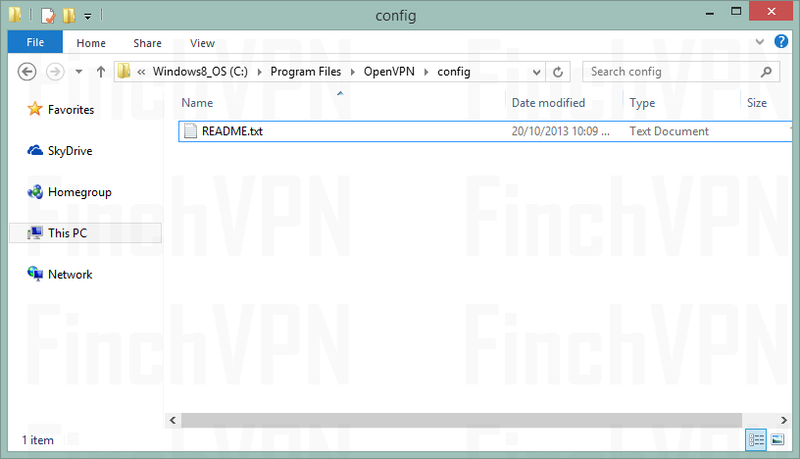 Click Here To Download FinchVPN OpenVPN config files , select your port and protocol at here. Step 19. 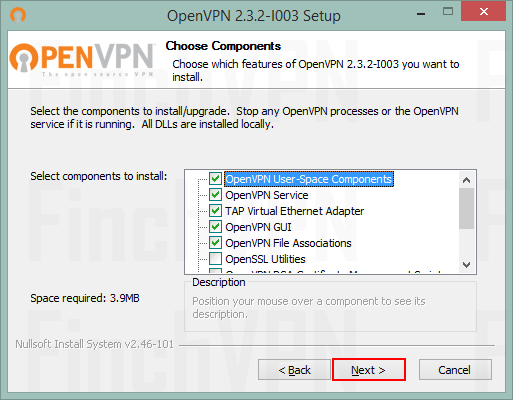 Now that your OpenVPN connection works, you need to disable certain services on the VPN interface. 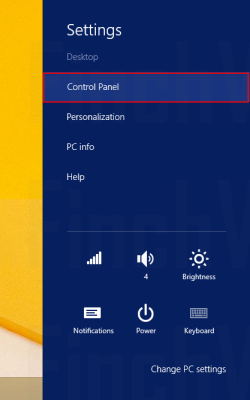 Move your mouse to the lower right hot corner to display the Charms Bar. 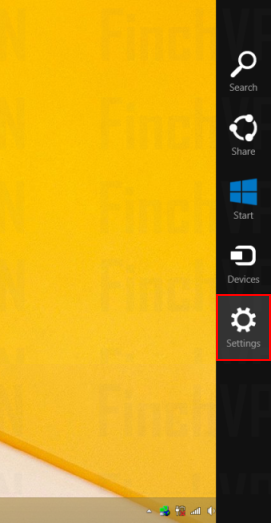 Select Settings. Step 20. Select Control Panel. Step 21. 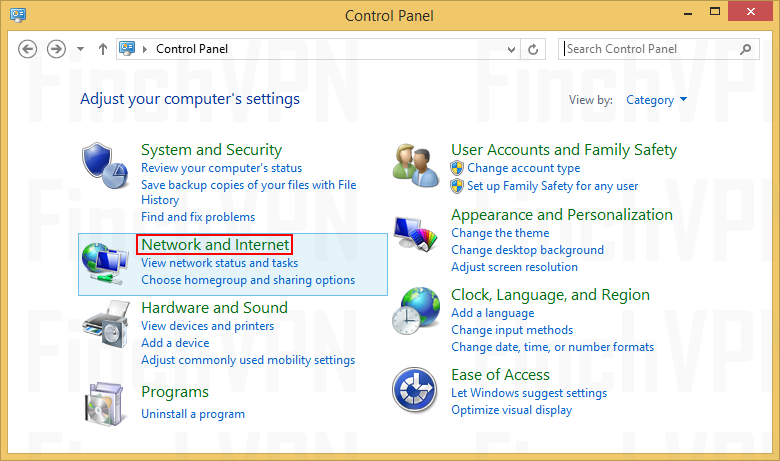 Click Network and Internet. Step 22. 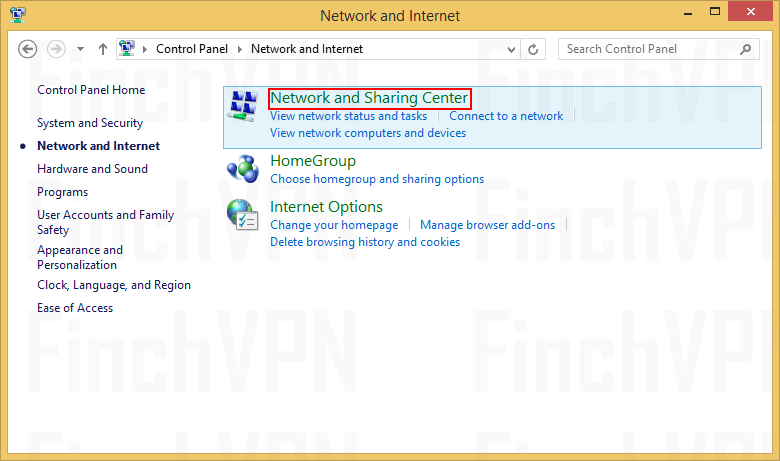 Open the Network and Sharing Center. Step 23. 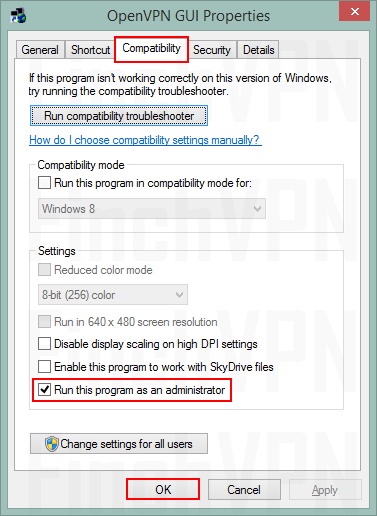 From the menu on the left side, select Change adapter settings. Step 24. 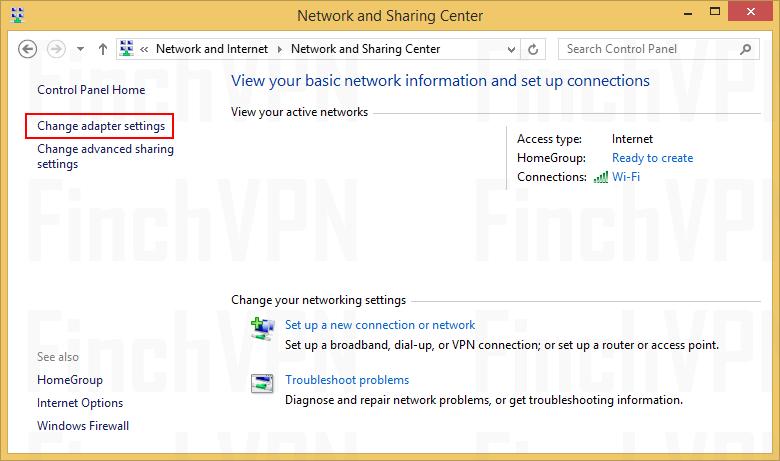 The list of available Network Connections is shown. 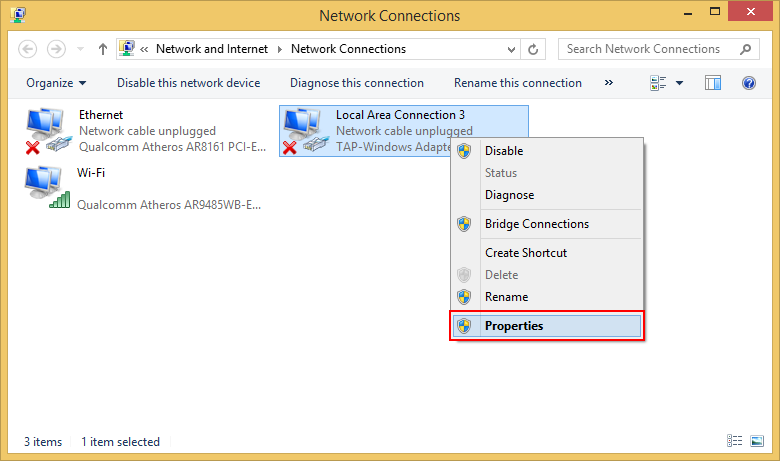 Right-click on the one with the device name TAP-Win32 Adapter V9 to open its context menu and select Properties. Step 25. 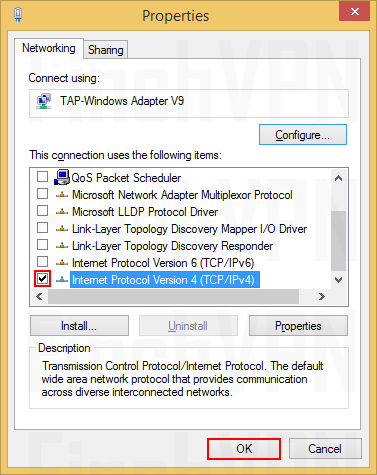 On the Networking tab, uncheck all items but Internet Protocol Version 4 (TCP/IPv4). 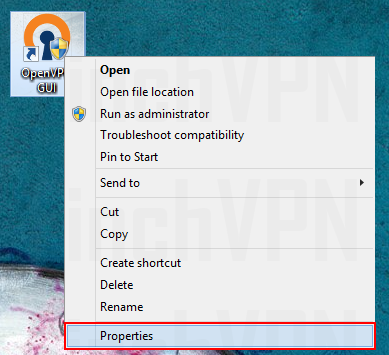 Close the properties window by clicking OK.